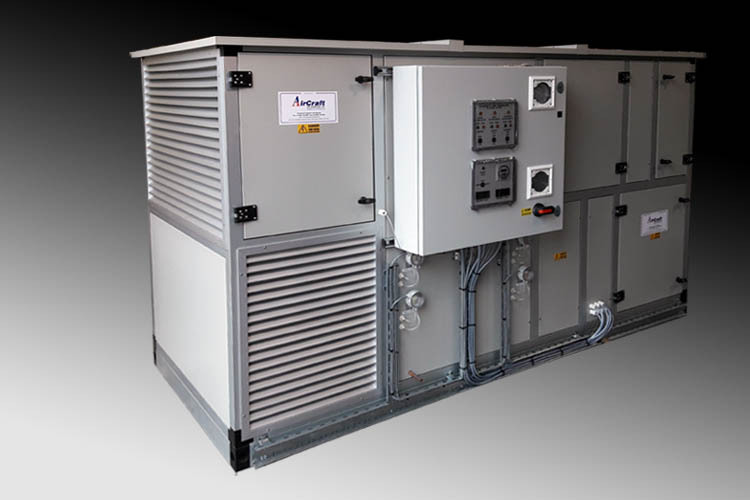 For many years Aircraft Air Handling have provided Site Assembled Air Handling (AHU) and simple Ventilation Units into land-marked buildings across the country. 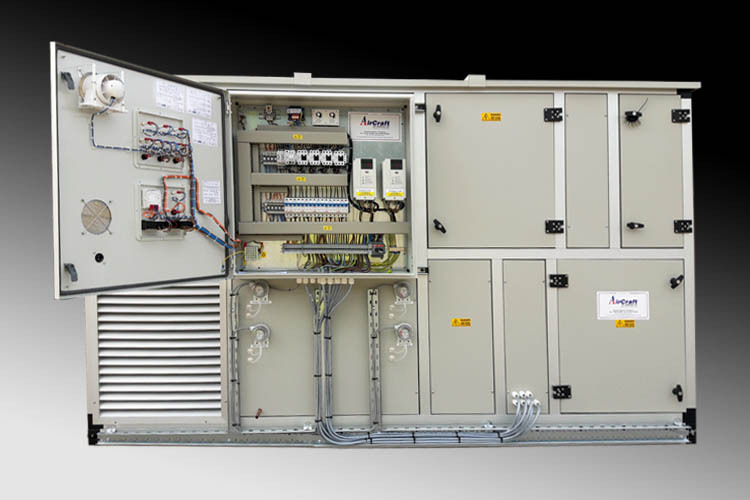 Access maybe restricted in older and listed properties, Aircraft Air Handling can design specific Air Handling Units for the size and shape of space available, enabling optimum performance from Air Handling Units designed to work within confined spaces. 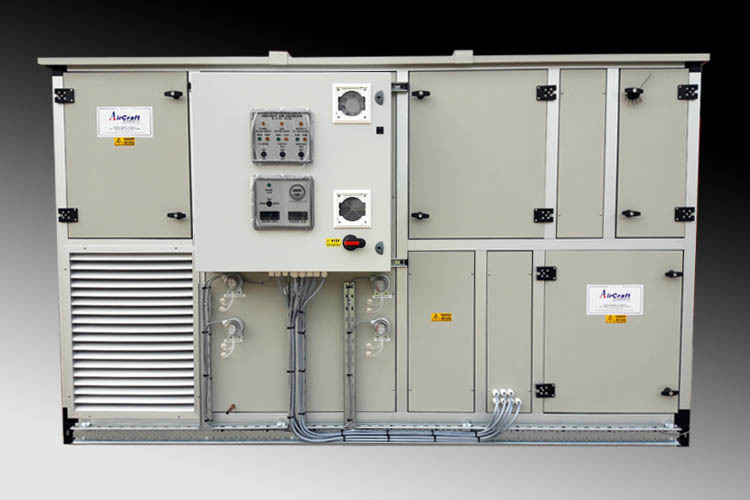 Aircraft Air Handling have a wealth of experience in providing knock-down – site assembly ventilation and air handling units (AHU’s). Knock-down construction and site assembly provides a cost effective solution, avoiding major structural alterations. Fully qualified in-house skilled engineering teams, conscious of preserving the architectural heritage, work closely with site staff and architects to ensure that disruption is kept to a minimum. Aircraft Air Handling engineering teams carry CICS certificates. 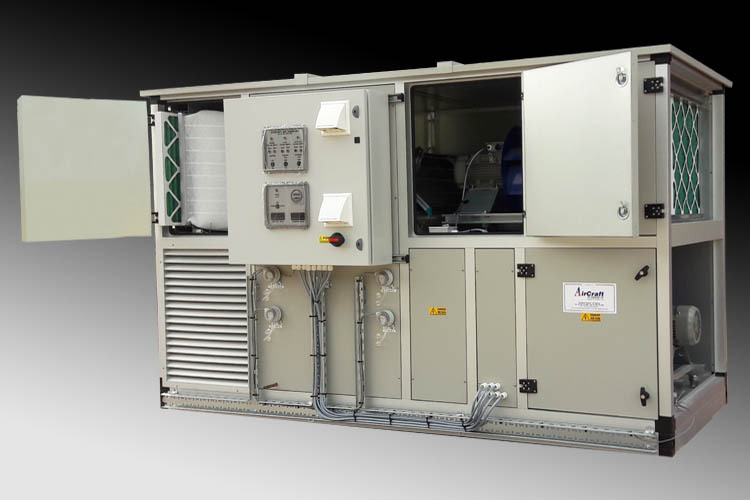 Shape, size and performance can all designed specifically for the task, with air handling units factory assembled or assembled on-site if space or access is limited. AirCraft Ventilation Units are constructed to provide easy access for maintenance. For Roof Mounted Air Handing Units Contact AirCraft Air Handling of Stafford on 01782 791 545.